Mud guns are meant to provide supplemental or primary mixing in mud tanks depending on the number being used and the pit size. They are best used in tank corners to keep solids from settling and a mud agitator is placed in the tank center. 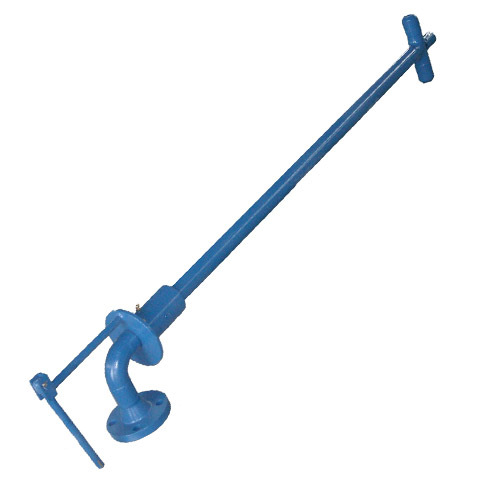 The mud gun in the mud system is also used for transfer mud from compartment to compartment, like for trip tank compartment.Our Mud Guns are available for rotation adjustment to allow the operator to optimize the mud guns performance. 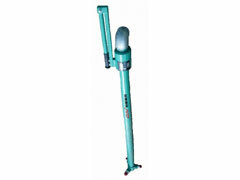 The replaceable wear resistant jet nozzle is used, which is special design with better shearing.